As a huge fan of macaroons and cupcakes I only want the best of the best, macaroons from Ladurée in Paris and cupcakes from the Hummingbird bakery in London. But when I found this great place it immediately was my favorite place in Hong Kong. 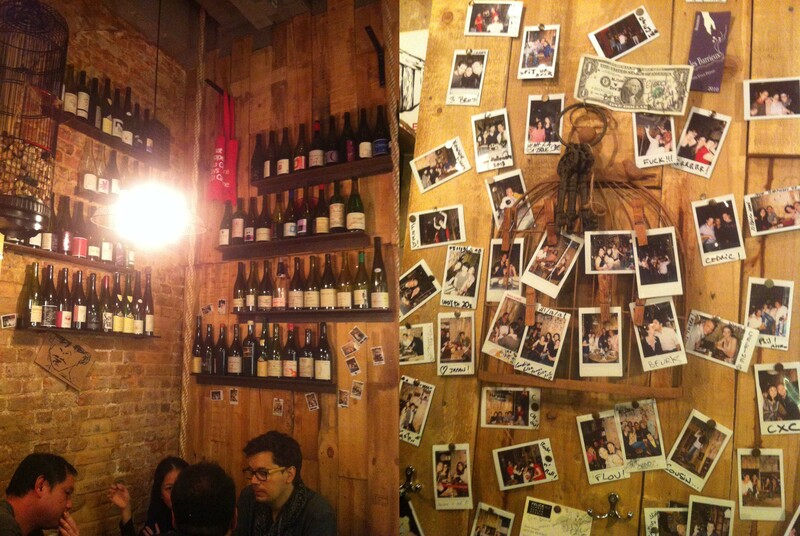 This French wine bar is a place to enjoy some good wines in a little bar in the midst of the Central Hong Kong craziness. Share a cheese platter with your friends or just hang at the bar to have a French conversation with the bartender. And if you’re lucky they take out the Polaroid camera and you will get a spot on their wall. 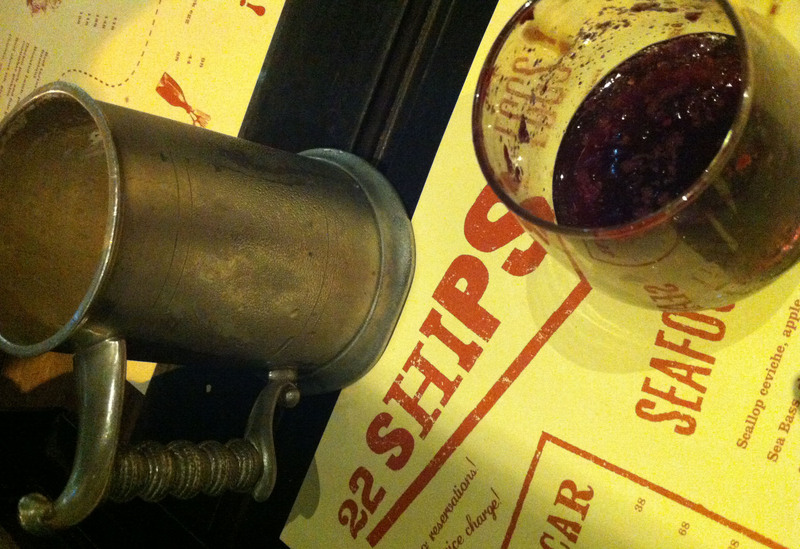 If you are looking for tapas in Hong Kong, go to 22 Ships! It is a super tiny restaurant and there is always a waiting line when you arrive, though never long and definitely worth the waiting. Must haves are the amazing little fois gras burgers and beetroot goat cheese salad, but actually everything on the menu is delicious. When the weather is good go sit on the long table that is half on the inside, half on the outside and enjoy your sangria or San Miguel. 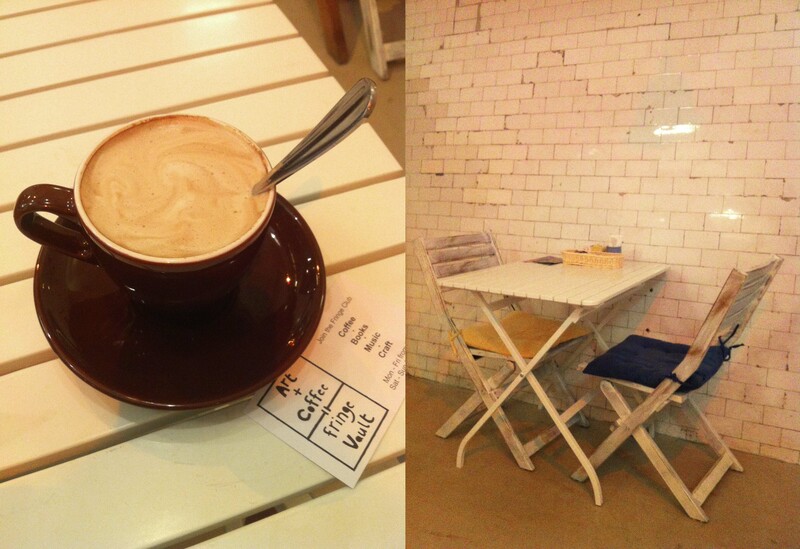 Another great coffee spot in Hong Kong is The Fringe Vault. It is a really quiet and peaceful place, which makes it nice to spend a whole afternoon there with a book or magazine. Hong Kong has a lot of nature around it to escape from the busy city, lots of islands, hiking trails, beaches, waterfalls etc. But if you’re staying in the city and want to escape the busy streets for a little while, go to the IFC building and take the elevator up to the Rooftop Gardens. 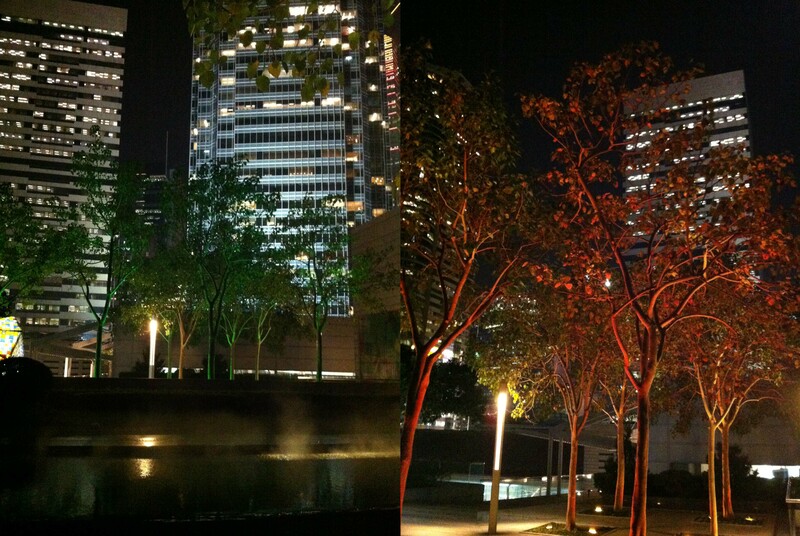 It is a nice open area with benches, an amazing view over Kowloon and cool colored trees in the evening. 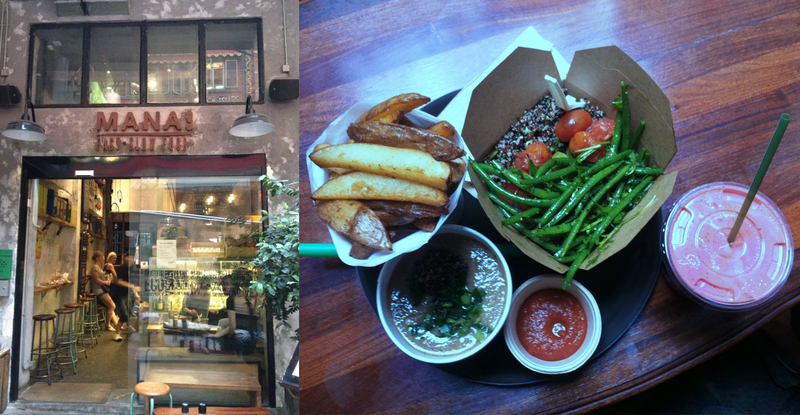 My favorite quick lunch place in Hong Kong is by far Mana! in Central. 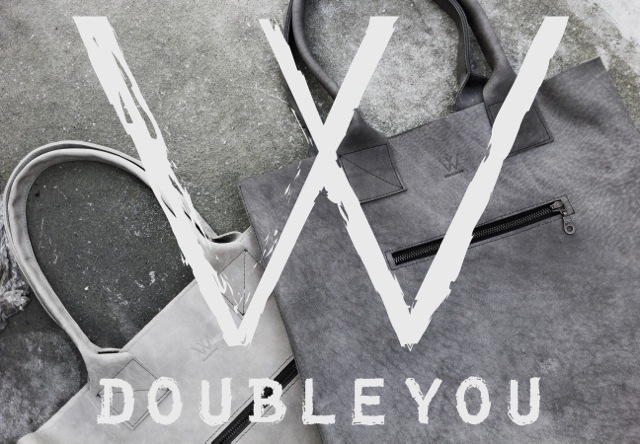 It is an organic fast food place where you can find salads, wholeweat or gluten-free flats, potato slices with to die for homemade ketchup, soups and healthy snacks. They also have different shakes (some of them quiet heavy tasting), fresh coconut and of course the wheatgrass shots.